1992 Saab 900 Turbo - I don't know what the numbers are, but I suspect that throughout the 1980s and early 1990s, New England was one of Saab's biggest markets. Saab 900s were commonplace here. Classic Saab Turbos are getting hard to find. Ones like this are getting extremely hard to find. This car, having spent its life in California is in very nice condition. This is a no reserve auction. 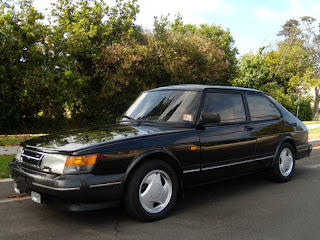 If I were in the market for a Saab Turbo, I'd fly to CA and drive this one back east. I can't think of a better way to spend a week. Located in Santa Monica, CA, click here to see the eBay listing. 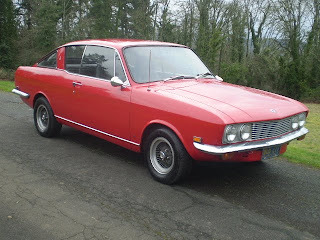 1969 Sunbeam Alpine GT - I wrote about this car back in February. You can find the post here. I'm always a little skeptical of a reserve auction where the seller mentions the NADA price in his ad. But, there's no harm in bidding what you think it's worth and seeing what happens. This is not a show car, but a nice driver that could be turned into a very nice driver. Located in Salem, OR, click here to see the eBay listing. 1989 Laforza - I haven't posted a Laforza in quite awhile. This one is a 17,000 mile vehicle that appears to be in great shape. Timing is everything in life and Laforza's timing sucked. It was introduced just before luxury SUVs became extremely popular. Most people weren't used to the idea of spending huge money on an SUV. The company that was importing / building them failed. Another company relaunched it after luxury SUVs became popular. By then most major car manufacturers were building one of their own. 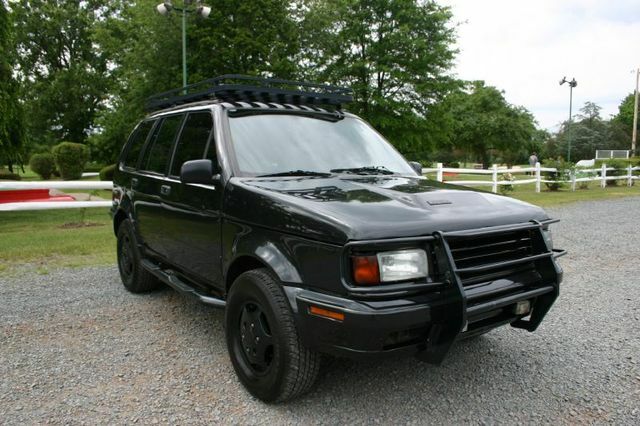 With so many choices available, the Laforza was overlooked. That company also failed. It's a testament to this truck that after 2 failed to attempts to market it, it still commands a decent price in the marketplace. Located in New Brunswick, NJ, click here to see the eBay listing.